Hercules is Disney's 35th animated feature and the forth one directed by superduo Ron Clements and John Musker, who had previously directed Great Mouse Detective, Little Mermaid and Aladdin. Loosely based on the adventures of Hercules, the film goes though spectacular backgrounds to amazing sequences and strong characters created again at both Disney studios in California and for the second time in Paris as well. When I first saw Hercules back in 1997, I remember my mom commenting on how different the characters looked compared to previous Disney films, and I never actually thought of it until two days ago when I watched it again. 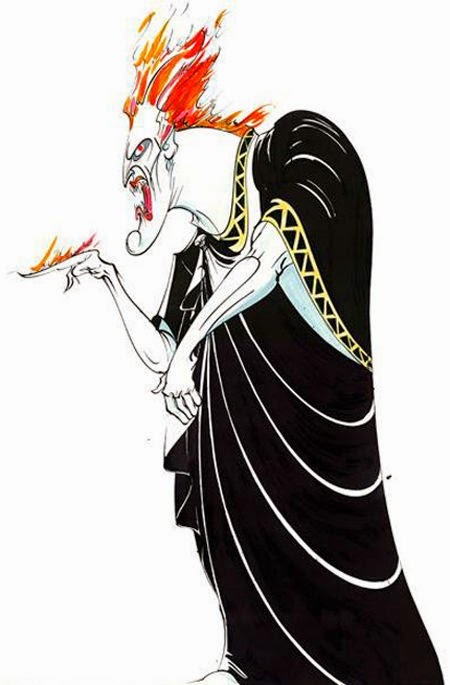 The characters do look very different from other Disney characters, and this was mainly due to the fact that the art direction was entrusted to illustrator and cartoonist Gerald Scarfe. You might remember this name from a film that has nothing at all to do with Disney called The Wall. Scarfe was in charge of the art direction on this film as well. So you can see how the whole movie is more dark and the characters are more cartoony and weird than, let's say, Little Mermaid or Hunchback of Notre Damme. This time around I also noticed for the first time the constant use of 3D on the movie. 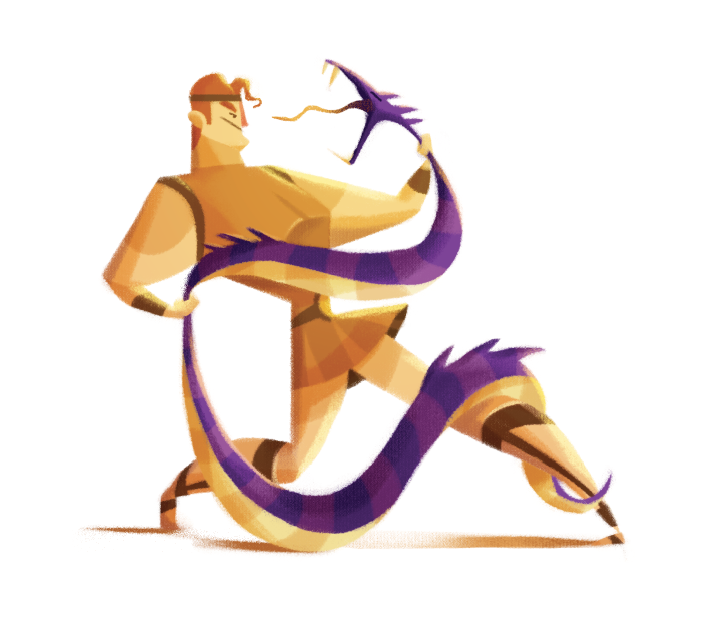 Not only in architecture and backgrounds, but also on some of the characters. 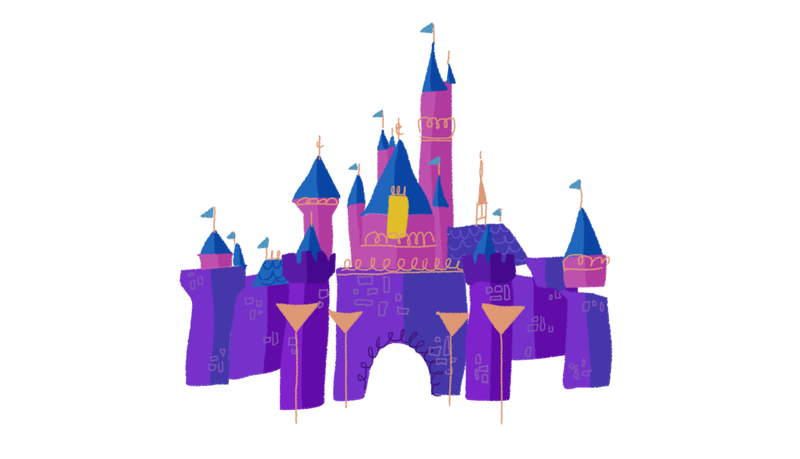 As was done in previous Disney films, 3D was used to enhance some camera movements and animating some objects that are easy to do in computer generated graphics. 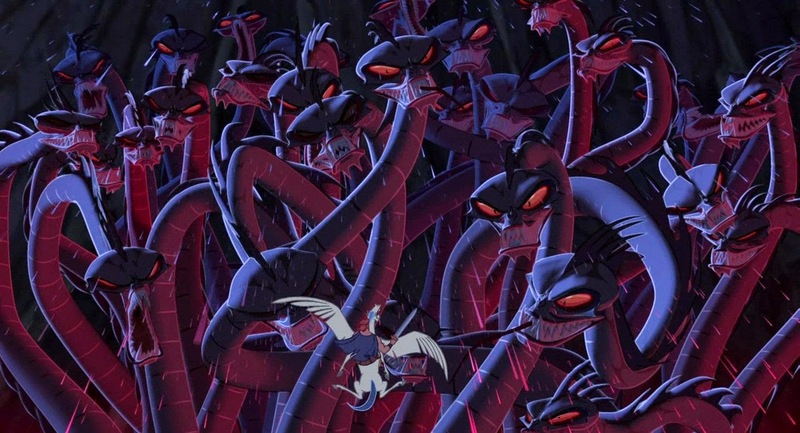 But I think that the most notorious use of CGI in Hercules are the clouds in Mount Olympus and the Hydra with witch Hercules has his first epic battle. The Hydra was also done completely in CGI. Since this time it wouldn't have only 7 heads but more than 20, the team at Disney had to come up with a way of animating each one individually without making them all look the same. You can like the characters and the whole art direction of the movie or you can dislike it, but one thing that I think we can all agree on is the amazing music throughout the film. Again done by Alan Menken, the R&B and Gospel inspired songs are as good as any other Disney movie, and it's what I've always loved about Hercules. Every time the muses come out to sing, it's like having a "Friend Like Me" moment. I'm a multidisciplinary designer, currently teaching myself how to draw.